In Indian culture food is taken very seriously and cooking is considered a wonderful art that is passed down from one generation to another. Each recipe is lovingly passed down to the next generation at a young age through show and tell. 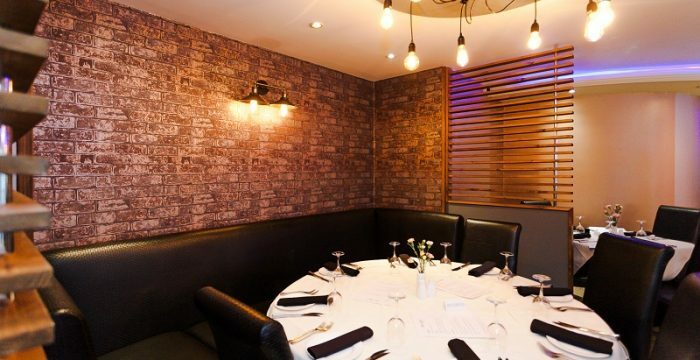 At The Spice Lounge (www.thespicelounge.com) we aim to immerse you in all that is fantastic about Indian food serving traditional recipes. In the Indian culture mealtimes with friends and family are important occasions â€“ a great excuse to come together and enjoy each otherâ€™s company. You can do just that at The Spice Lounge in beautiful surroundings without all the hard work! If you are new to Indian cuisine then you are in for a treat. In many Indian homes meals are created from scratch using fresh, locally bought ingredients. Some families will even buy their preferred grains, painstakingly preparing them and then taking the grains to a local flour mill to have it ground specially. 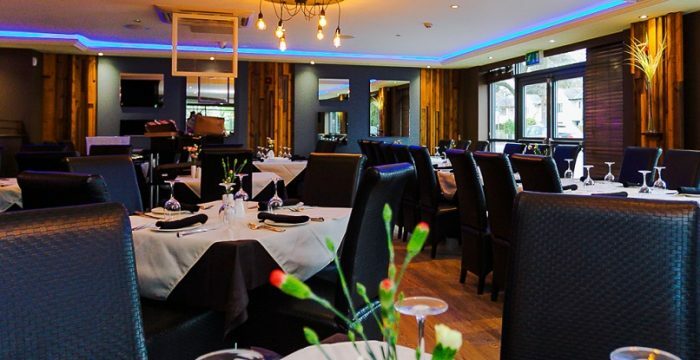 This is changing as our lives get busier and the quality and range of pre-made ingredients grows but wherever possible we ensure we use as many fresh, locally sourced ingredients so your favourite dish is full of Indian taste and flavour. If youâ€™ve ever struggled to make vegetable dishes interesting then Indian food will open a whole new gastronomic world for you! If you are a pure vegetarian, then Indian food will be heavenly for you as there are endless varieties of vegetable based dishes to enjoy. Traditionally vegetable curries are eaten hot and spicy using an interesting array of spices but weâ€™ll be happy to adapt any dishes to suit your palette. The meat eaters wonâ€™t be disappointed either. With aromatically spiced curries and meats marinated and prepared in a traditional Tandoor there are so many different ways to enjoy different meats and fish no matter what your preference. There are also British influences with dishes with a European twist such as Chicken Jalfrezi and world-famous dishes such as the super-spicy Vindaloo can be traced back to Portuguese influences. 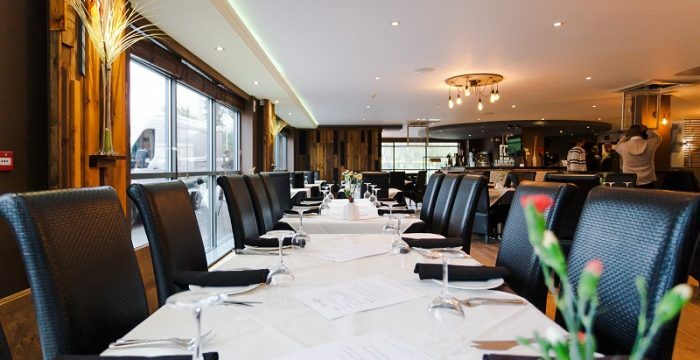 If you would like to experience Indian food cooked by expert Indian Chefs with a love and passion for freshly prepared Indian dishes then book a table at The Spice Lounge www.thespicelounge.com/contact-us/ or call 01925 767777 or email us at info@thespicelounge.com.